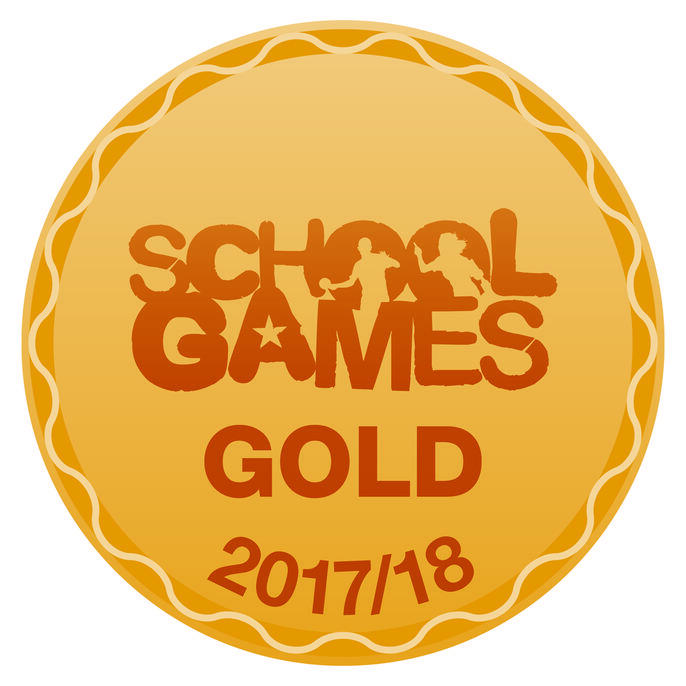 We are delighted to announce that Westwood First School has achieved the School Games Mark Gold Award for the 2017/18 academic year. Our sporting achievements this year include taking part in a number of tournaments and winning many of them. Tournaments include: rounders, athletics, football, hockey, netball, rugby, archery, cross country, cricket and swimming. With many young people competing in local inter-school competitions this year, we are extremely proud of our pupils for their dedication to all aspects of school sport, including those young volunteers, leaders and officials who made our competitions possible. A special thanks to all the children who have taken part, to Mr Wilson and the parents who have supported us, to St. Edward's Academy Sports Leaders for helping and to Mrs Preece our PE leader for organising so many wonderful sporting opportunities.